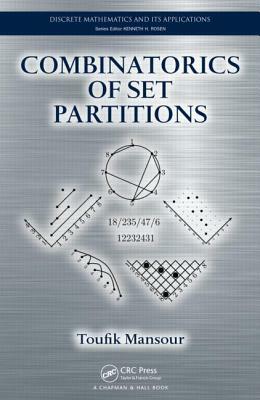 Each chapter gives historical perspectives and contrasts different approaches, including generating functions, kernel method, block decomposition method, generating tree, and Wilf equivalences. Methods and definitions are illustrated with worked examples and Maple code. End-of-chapter problems often draw on data from published papers and the author s extensive research in this field. The text also explores research directions that extend the results discussed. C++ programs and output tables are listed in the appendices and available for download on the author s web page.